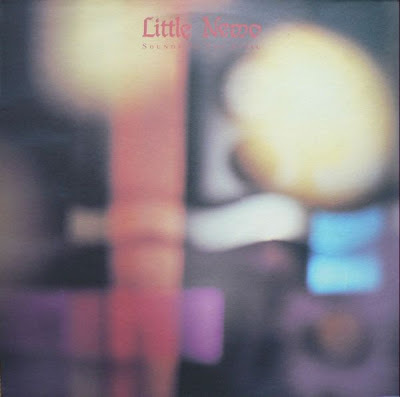 Little Nemo was a French music group who released several albums in the late 80’s and early 90’s. There sound was clearly influenced by early 80’s sound of the Cure and Joy Division as well as by the French groups Taxi Girl and Marquis De Sade. 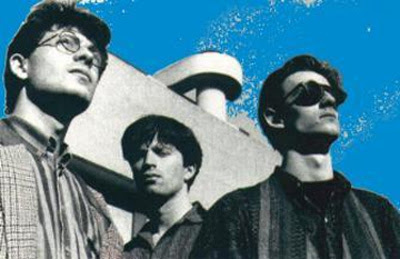 The founding members of the group were Oliver Champeau and Vincent Gallo. They named the group after a comic strip dating back to early 20th century and telling adventures of a little boy during his sleep. Little Nemo released their first tape as a very confidential edition, while 1987 saw the release of their ten-title tape ‘Past and Future’ which was meant to be conceptual. As the title already says Past and Future confronted, A side telling about passing time, B side looking into the future. 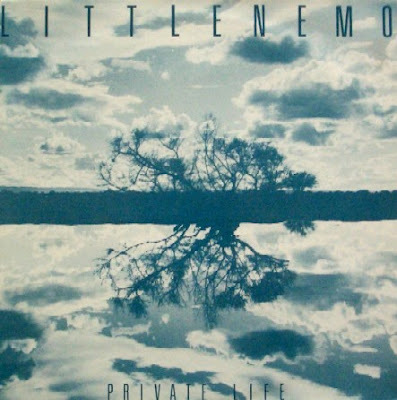 They release a mini LP ‘Private Life’ after becoming a trio in 1988. The theme of the passing time is taken again. ‘Sounds In The Attic’ is their third album, released in 1989. It features more diversity and energy as we were used to hear on the previous ones. The opening title, "New Flood" and its devastating bass in the Sisters of Mercy's style is an indication of this change of tone. After few more albums and style changes the beautiful adventure ends with the bankruptcy of the label Single Ko. Vincent's solo album will not be released and Little Nemo splits after 10 years of existence.